'Gay men are as misogynistic as straight men, if not more so,' says McGowan. 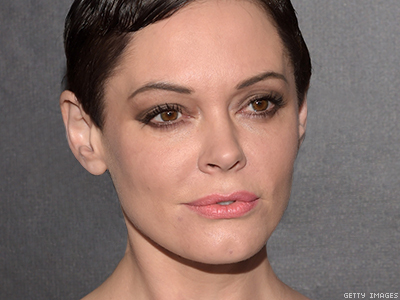 Rose McGowan claimed gay men are more “misogynistic” than straight men and said she was “really upset” that the gay community wasn’t campaigning harder for women’s rights, reports Pink News. Owned by the Sultan of Brunei, the Dorchester Collection came under fire shortly after the Sultan implemented a change to the country’s penal code that was scheduled to come into effect on April 22, 2014 and could make homosexuality punishable by stoning to death. McGowan added that those who boycotted were “delusional idiots” and criticized them for failing to campaign against the abuse of women in Arab states as well. McGowan continued, explaining the reason she held a party defying the boycott this summer in a Brunei-owned Beverly Hills hotel. “You wanna talk about the fact that I have heard nobody in the gay community, no gay males, standing up for women on any level?” she said.